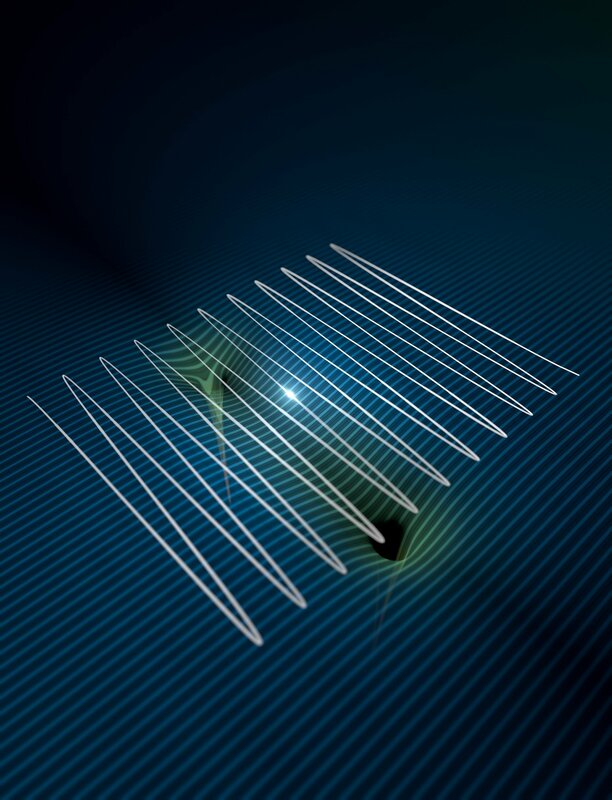 It was a good week for physics, as a team from the University of Geneva and the Max Born Institute placed an electron, for the first time, in a dual state—neither freed nor bound, using a laser with a controlled shape. 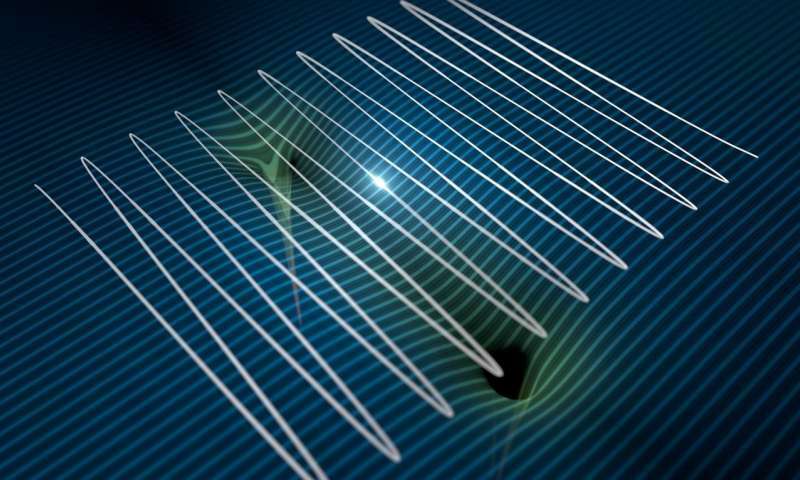 And a team of quantum physicists from Austria and Germany reported that they achieved an entanglement record with 20 quantum bits. Also, a team from the National Institute of Standards and Technology and the University of Maryland found that atoms may hum a tune from a grand cosmic symphony—when rapidly expanding a doughnut shaped cloud of atoms, they found it hummed in a way similar to the early universe. And CfA astronomer Qirong Zhu led a team that asked: Is dark matter made of primordial black holes? In technology news, a team with the University of Portsmouth and the U.S. Department of Energy's National Renewable Energy Laboratory announced that they had engineered a plastic-eating enzyme—possibly offering a much-needed recycling solution. And a team at the University of California, Berkeley, created a thin film that converts heat from electronics into energy—offering a possible reduction in energy costs for many electrical devices. In biology news, a team at Cambridge University announced that they had found genetic adaptations to diving in humans for the first time—divers in Southeast Asia have enlarged spleens, they found, conferring an oxygen boost during long, deep dives. And a team at Cincinnati Children's Hospital Medical Center found that the Epstein-Barr virus can be linked to seven serious diseases, which together affect almost 8 million people in the U.S. Also, a team with members from the University of Akron, the Field Museum and the University of Fairbanks announced that a giant group of octopus moms had been discovered in the deep sea nearly two miles down; each was guarding a clutch of eggs. And finally, if you are one of the millions who will be visiting your dentist soon, and are worried about becoming part of the opioid epidemic, a team at Case Western Reserve University found that Ibuprofen and acetaminophen are more effective than opioids in treating dental pain. Explore further: Is dark matter made of primordial black holes?